Learn all about Scrum, the project management system that has revolutionized the technology industry. This is a uniquely adaptive, flexible system that allows teams to plan realistically and adjust their goals through constant feedback. 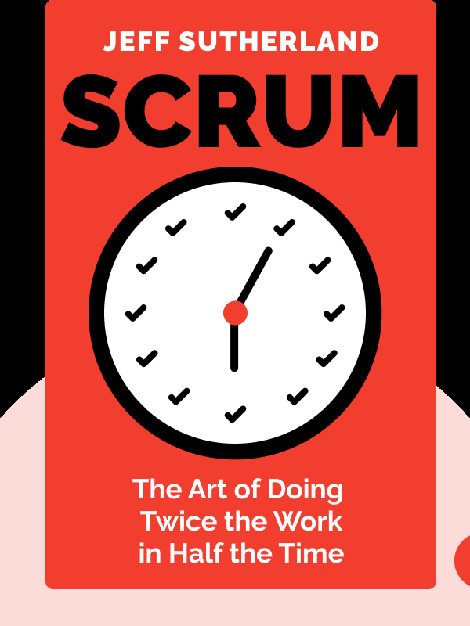 By using Scrum, your team can improve their productivity (and the final result) without creating needless stress or working longer hours. 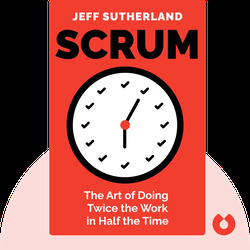 Jeff Sutherland is the co-founder and CEO of Scrum Inc. A West Point-educated former fighter pilot, Sutherland currently holds an advisory role at 11 different technology companies.